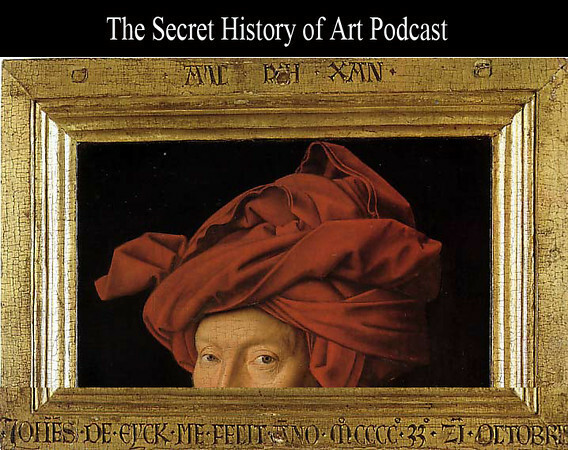 This podcast, available through iTunes, features articles by Noah on art historical mysteries, as well as selected interviews with fellow authors, from Noah's How I Write series. Podcast episodes include features on Velazquez’ “Las Meninas,” Picasso’s “Guernica,” Petrus Christus’ “Our Lady of the Dry Tree,” the symbolic origins of Valentine’s Day, fakes and forgeries, the theft of Goya’s “Portrait of the Duke of Wellington,” tips on writing best-selling thrillers, and much more. Download or subscribe to the podcast through your smartphone, or through the iTunes store.